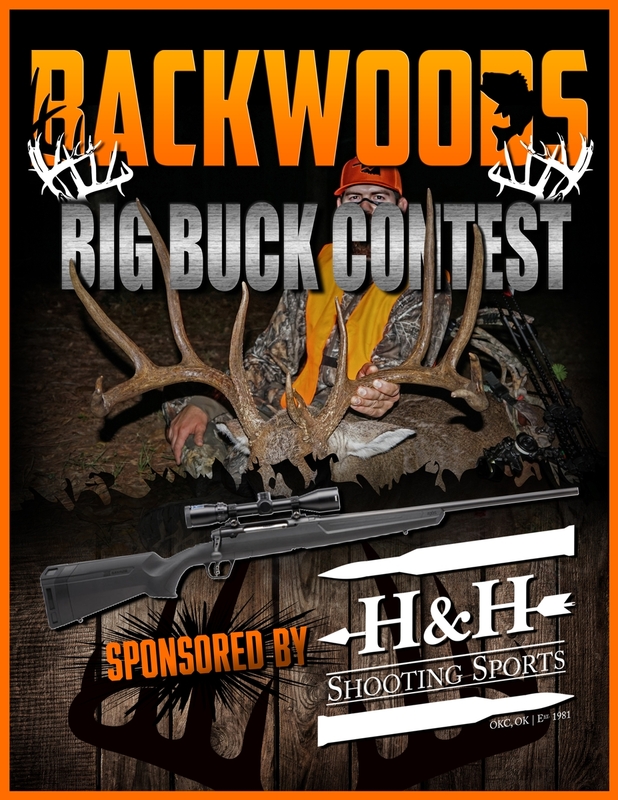 2019 Backwoods Big Buck Contest! 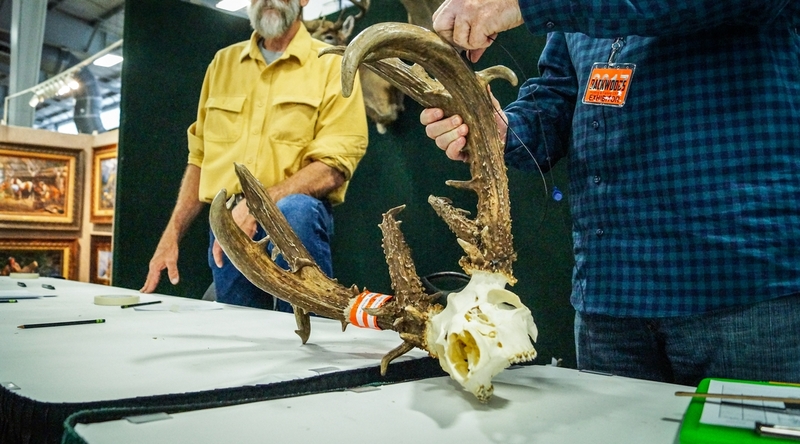 Bring your deer rack to the Backwoods Whitetail Wall of Fame and have it officially scored free of charge! Make sure you enter our Big Buck contest while you're there! 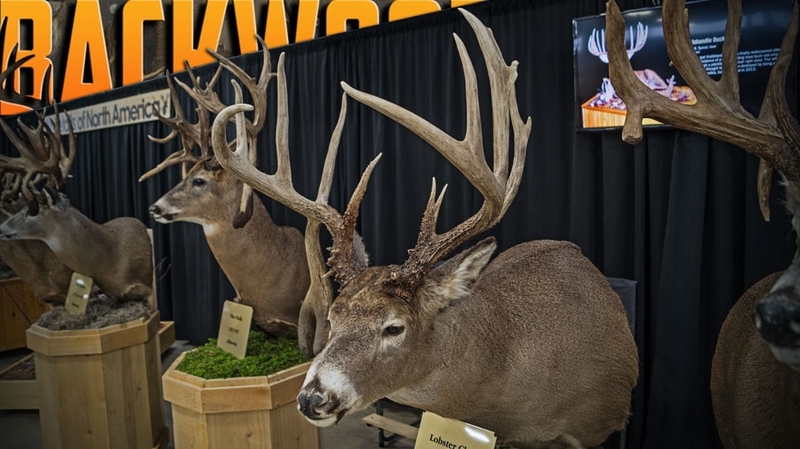 Each deer scored at the wall of fame will be entered into a drawing for a $500 gift card from H&H Shooting Sports! One ticket purchase is good for all 3 days!